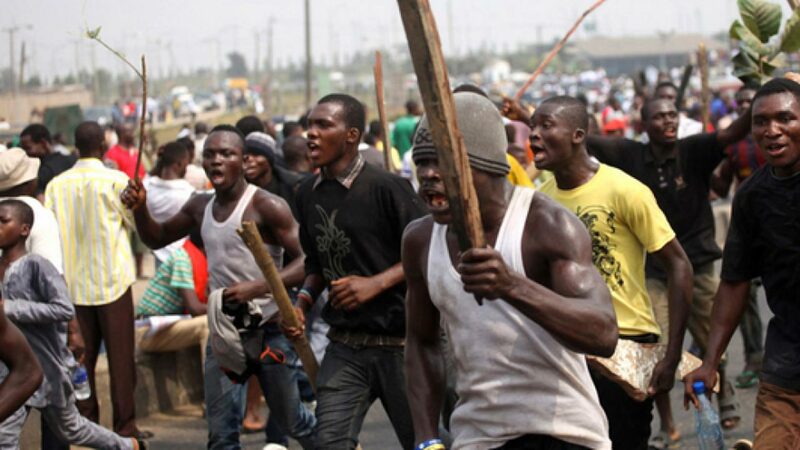 No fewer than 41 persons were confirmed killed while 107 houses among other property were destroyed during the recent communal clashes between the Lungudas tribe in Adamawa state and their Wajas counterparts of Gombe state. The two tribes were at war following a dispute over a parcel of land. The District Head of Lafiya in the area, Mr Clement Minakaro told the committee set up by Governor Mohammed Jibrilla to assess the crisis and reconcile the warring groups that there have been a long unresolved land dispute between the two ethnic groups. He told the committee members that a simple issue that could have been resolved amicably was allowed to degenerate into a full blown war where even those passing by on the ever busy Yola—Gombe road were not spared. Earlier, the Hama Bachama, Chief Honest Irmiya had told the Assessment and Reconciliation committee to do a thorough investigation as to what led to the communal clashes between Lunguda &waja . Homun Honest Irimiya observed that the call had become necessary in order to resolve the long standing dispute between the two groups. The Chairman of the committee, Dr Agoso Bamaiyi told the Paramount Ruler that the assessment team would visit all the affected communities in the course of their assignment. The Commitee members also visited the Mai of Kaltungo in Gombe State, Engr Abubakar Abdullahi where he commiserated with him over the incident. The Mai Kaltungo told the two warring groups to lay down their arms and resort to dialogue in resolving any contentious issues before them. During the visit the committee reconciled the warring parties through their representatives-Malam Saleh mai rake of Waja community and Mr John Monsirmi of Lunguda community who embraced each other.